ThingWorx | Aquitas Solutions Inc. The Internet of Things has created new, unique opportunities for industrial enterprises to take their businesses to a new level. The ThingWorx platform is the fastest way to unlock the value of the physical-digital convergence of the IoT. The ThingWorx platform is a complete, end-to-end technology platform designed for the industrial Internet of Things (IoT). It delivers tools and technologies that empower businesses to rapidly develop and deploy powerful applications and augmented reality (AR) experiences. 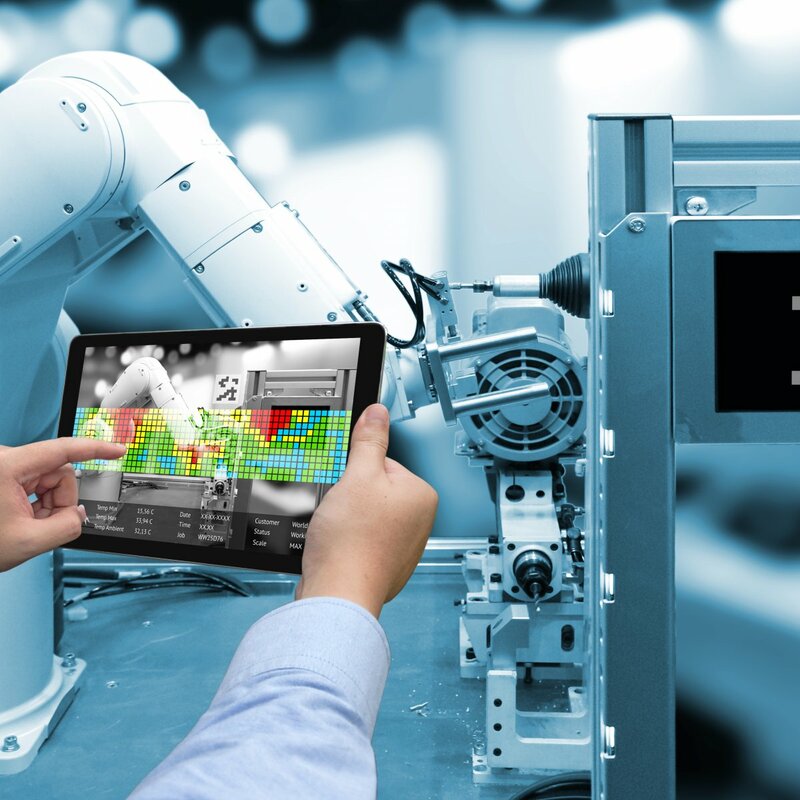 The ThingWorx platform includes compatible modules that deliver the functionality, flexibility, and agility enterprises need to implement industrial IoT apps and AR experiences. 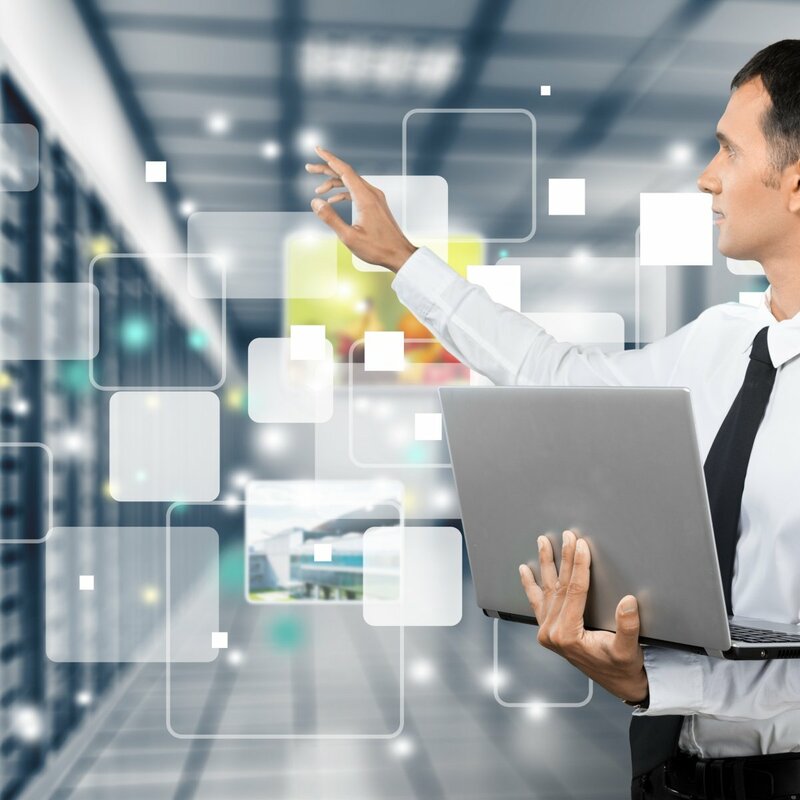 This includes industrial connectivity, analytics, application enablement, orchestration and augmented reality authoring. The platform contains specific functionality designed with the scalability and security to grow as the business expands. ThingWorx Foundation is the heart of the ThingWorx platform, offering the industry’s deepest functional capabilities to connect, create, and deploy IoT solutions faster and more easily than ever. 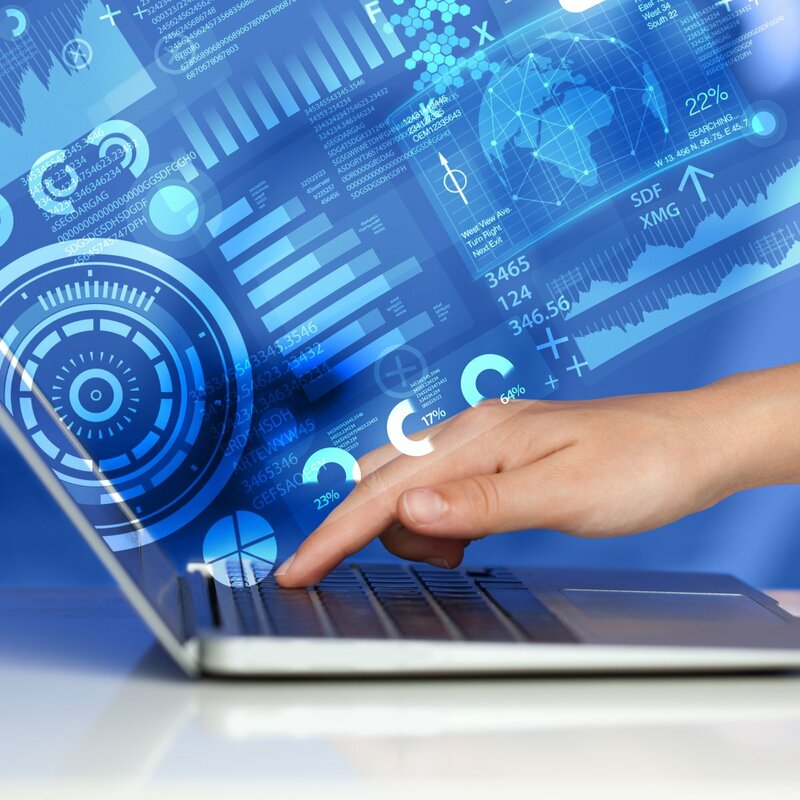 Based on model-driven, rapid application design functionality, it eliminates the need for manual coding and provides flexible connectivity options that minimize integration work. ThingWorx Analytics delivers powerful, automated analytics capabilities IoT solutions – including real-time pattern and anomaly detection, automated predictive analytics, and contextualized recommendations. Utilizing simple user-friendly interfaces, visualizations, and easy-to-use tools, It eliminates the need for developer or user expertise in data modeling, complex mathematics, or machine learning. ThingWorx Studio democratizes the creation of AR experiences for the industrial enterprise. It is a highly efficient and easy-to-use authoring tool for creating use-case specific experiences.It enables a composite view of digital and physical product data, dashboards, and alerts presented in 2D, 3D, and AR - without the need to write code. ThingWorx Utilities provide device management capabilities to enable business users and developers to define, monitor, manage and optimize the performance of connected products. They are specifically designed to quickly develop, deploy, and deliver enterprise-ready IoT solutions. ThingWorx Industrial Connectivity is powered by KEPServerEX®, which leverages OPC and IT-centric communication protocols to provide a single source of industrial automation data to all applications. It enables users to connect, manage, monitor, and control diverse automation devices and software applications through one intuitive user interface. Thing Model is the key to the ThingWorx platform. It provides a consistent representation of “Things” to seamlessly tie all components of the ThingWorx platform (Foundation, Utilities, Analytics, Studio, KEPServerEX) into one. This increases development velocity and delivers solutions that are easier to scale and maintain.